Home / Drink more water! 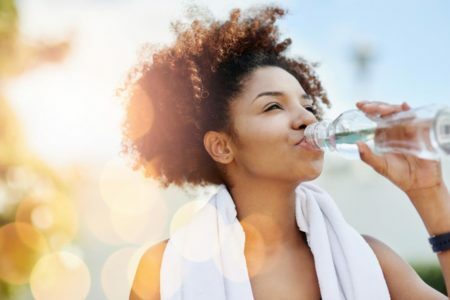 It is important for your mind and body that you stay hydrated and always have water on hand. Drinking water has many benefits, including making us feel better overall. Not only does it do that, but drinking water also increases our energy and relieves fatigue. Since our brains are mostly water it makes sense that drinking water helps us think, focus and concentrate better.